We’re often asked by clients – “who is supposed to do this”? or “exactly what am I meant to do on the big day?” Members of the bridal party feel honoured to be asked and to have important roles but they get worried about what they should be doing, when and how. This handy little infographic prepared by Lawrence of Great Speech Writing may just help to relieve a few of those concerns. 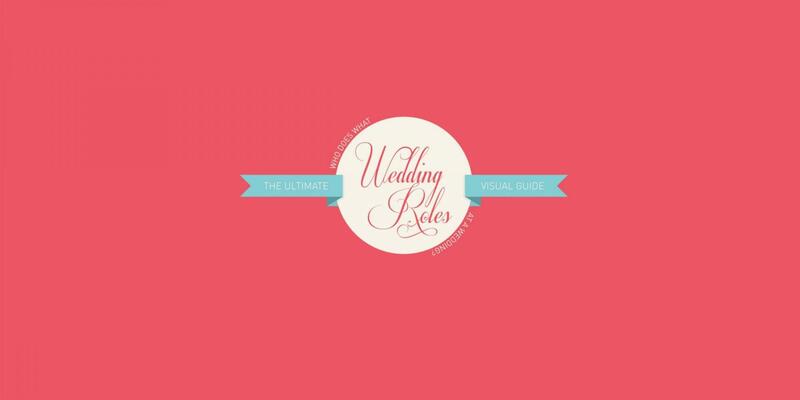 Please do feel free to share it with all members of your bridal party to put them at ease.